I think [Bob] Dylan said [it] well, ‘There's no success like failure.’ I have known failure, too. And failure is no success at all. 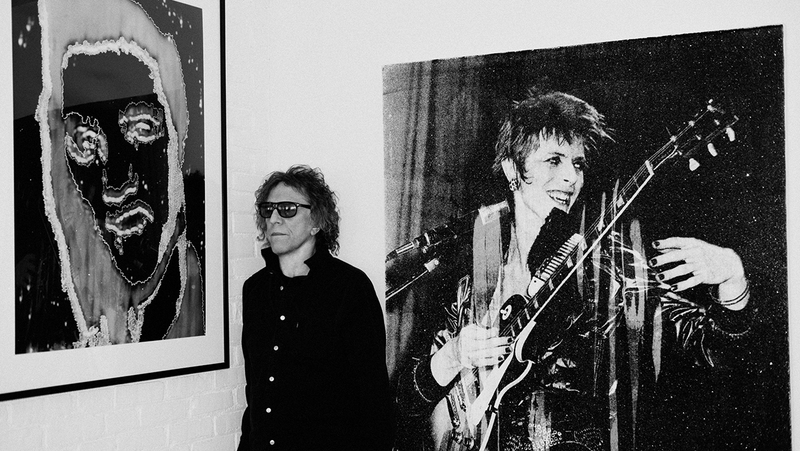 Mick Rock may not be a musician, but he’s certainly an icon of rock and roll. 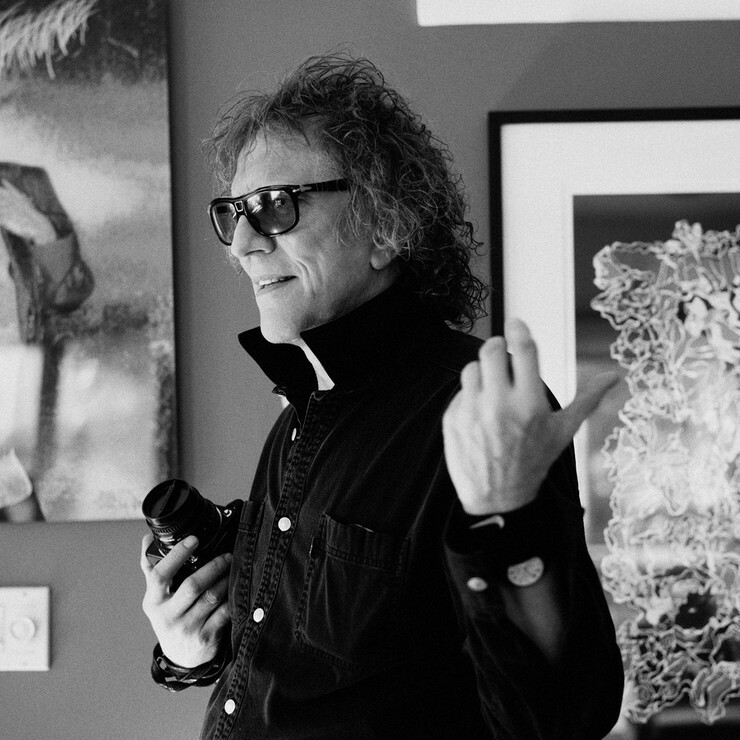 At the center of the music scene for many decades, from the emergence of glam rock and his photos of David Bowie, Iggy Pop and Lou Reed to the pioneers of new wave and punk with Blondie, and the Ramones, Mick Rock has created some of the most powerful and recognizable rock music imagery and album covers in history. 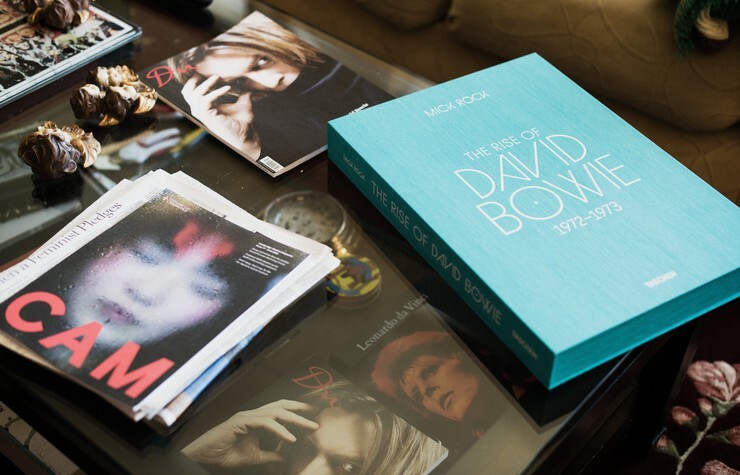 Although he is best known for his legendary rock n’ roll photos, Mick also produced and directed Bowie’s music videos "John, I’m Only Dancing", "Jean Genie", "Space Oddity" and "Life On Mars.” He is still as sought after as ever, working with many future legends like Daft Punk, Lady Gaga, Snoop Dogg, Pharrell and Janelle Monae. In recent years, Mick has also been spending time in front of the camera. In 2015, Ovation TV launched the series “On The Road With Mick Rock.” In each episode, Mick goes with the featured guest to their hometown, such as New York City with Grammy-winning producer Mark Ronson or Oklahoma City with psychedelic rock king Wayne Coyne of The Flaming Lips. In 2016 "SHOT! The Psycho-Spiritual Mantra of Rock," a documentary on Mick several years in the making by Barnaby Clay and produced by VICE debuts at the Tribeca Film Festival. 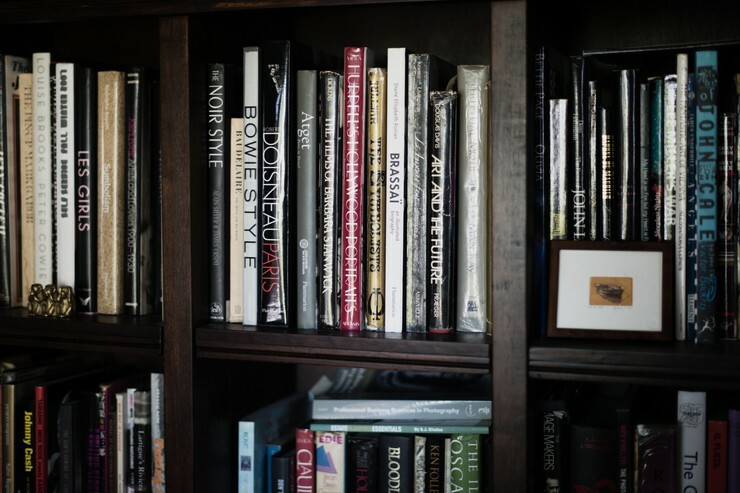 Despite his enormous success in photography, worldwide renown and continuation of a variety of creative projects, Mick’s idea of success is a grounded one. “I think [Bob] Dylan said [it] well, ‘There's no success like failure.’ I have known failure, too. And failure is no success at all,” he says. “I never really understood success and failure until I flamed out.” Following quadruple bypass surgery in his 40’s, Mick became focused on living a healthy and long life. In order to maintain balance in his creativity, career, and health, Mick developed a regimen. He has been a vegetarian for over 20 years and started doing yoga in his twenties, which he practices before every shoot. Mick creates a focus in his mind and body, then steps into the session and allows the work to flow through him. “I do my process, and I do it every day, everywhere I am. There [are] no exceptions,” he says. He used to recite mantras, now, he practices power breathing and uses mind machines that synchronize certain sounds with meditation. It is with great intention, discipline and passion that Mick continues to move forward. His career is a study in creative longevity and a brilliant example of what can happen when you follow your passions to pursue your true calling. Queen 2 Album Cover, London 1974, 40x50. ©Mick Rock 2016. Bowie In Mirror, Haddon Hall UK 1972, 16x20. 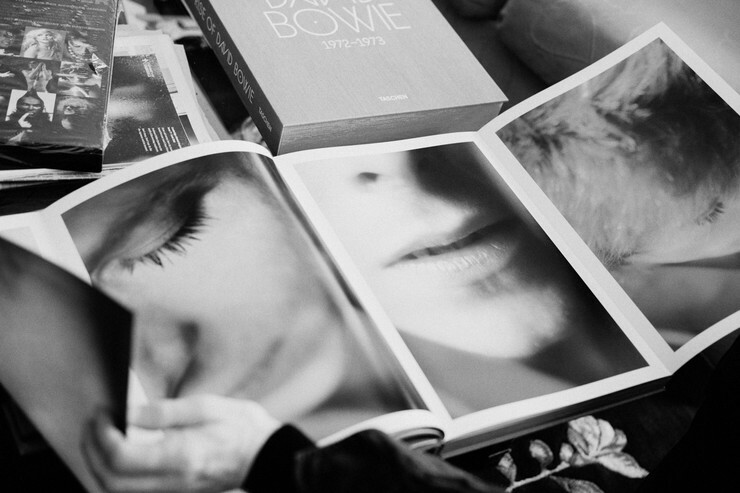 ©Mick Rock 2016. Hedwig, New York 2002, 20x24. ©Mick Rock 2016. Pink Debbie Harry, New York 1978, 20X24. ©Mick Rock 2016.